SALEM, Va. – Nebraska Wesleyan is bringing a trophy back to Lincoln as the Prairie Wolves men’s basketball team claimed the program’s first ever national championship with a 78-72 victory over Wisconsin-Oshkosh in the NCAA III Men’s Basketball National Championship game on Saturday night at the Salem Civic Center in Salem, Virginia. Head Coach Dale Wellman, earlier named the National Coach of the Year, led his Prairie Wolves squad to a school record 30-3 overall record in their historic run through the NCAA III National Tournament knocking off three nationally-ranked opponents. It was a 3-point shootout between the two teams as they combined to make 18 3-pointers in the first half alone. The biggest of those 3-pointers came as the buzzer sounded when Nate Schimonitz connected giving NWU their first lead of the game at 45-43. In the second half, the hot shooting kept up for the Prairie Wolves as they made 6-10 from long range compared to only 7-24 for the Titans. NWU built up a 10 point advantage at 68-58 with 8:27 remaining, but UW-Oshkosh came storming back. Ben Boots scored six straight points to cut the lead down to seven points. A pair of Titan free throws pulled them back within six with just under four minutes to play. Boots then knocked in two more 3-pointers, including one with 2:52 left to tie the game at 72-72. On the Prairie Wolves next possession, Nate Schimonitz found Jack Hiller open in the corner and he knocked in one of the biggest shots of his career as the 3-pointer lifted NWU to a 75-72 advantage. Schimonitz then sealed the victory as he hit a spinning shot inside the lane with 32 seconds remaining to put the Prairie Wolves up by five points. The Titans had a couple 3-point chances but they couldn’t connect and the Prairie Wolves grabbed the rebound and allowed the celebration to begin. Junior Cooper Cook was named the tournament MVP as he led the Prairie Wolves in scoring for a second straight night. Cook scored 16 points, making 4-6 from 3-point range. Nate Schimonitz was named to the All-Tournament team as he finished with 15 points and six assists, hitting 3-4 from long range. Jack Hiller was also 4-6 on 3-pointers and ended with 14 points, while Ryan Garver and Deion Wells-Ross each scored 11. All five Prairie Wolves starters scored in double figures for a second consecutive game. NWU ended the game 14-22 from 3-point range and set the NCAA III Tournament record with 73 made 3-pointers in six games. They shot 52.1 percent as a team. UW-Oshkosh was 17-40 from 3-point range and was led by Ben Boots with 24 points. 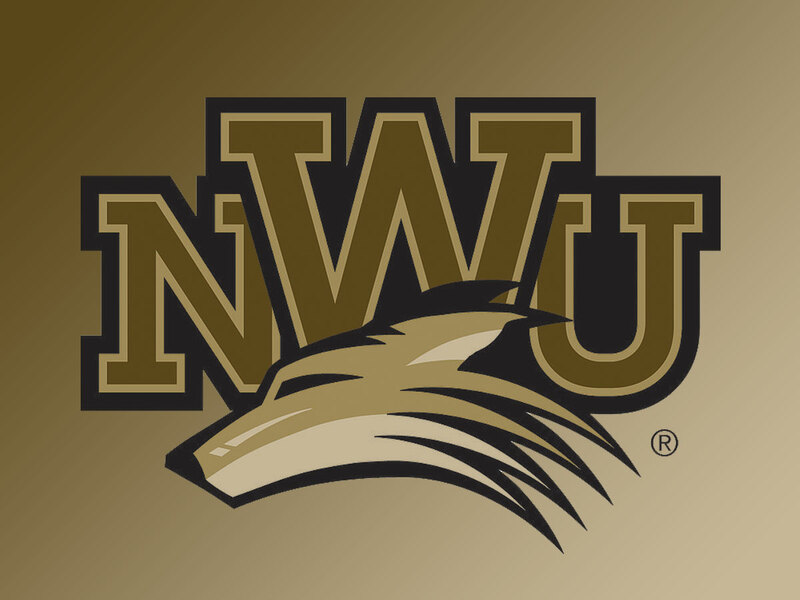 Nebraska Wesleyan will return home with their national championship, the second team national title in school history joining men’s golf in 2006. A campus and community celebration is planned for Monday afternoon at 4 pm in Snyder Arena.